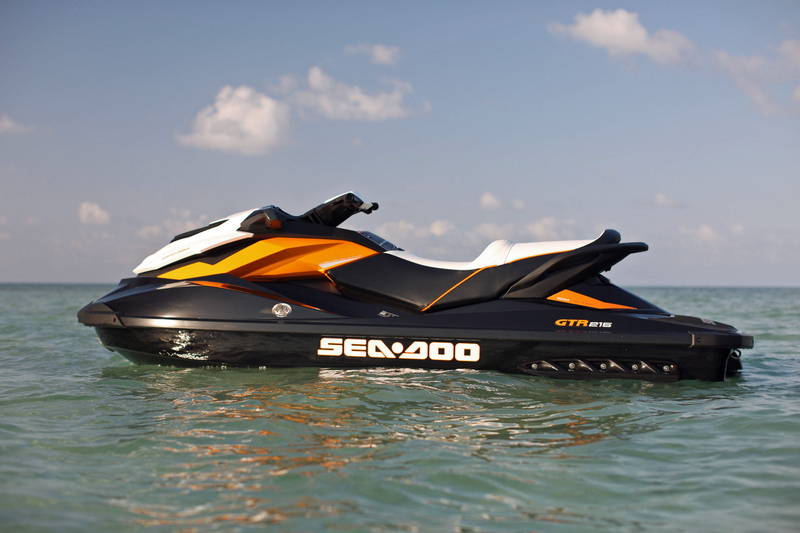 Hi Nathan, The 4-TEC for formally introduced in 2001 with the launch of the model year 2002 Sea-Doo GTX. $-TEC did indeed stand for the first modern PWC 4-stroke engine. since then we have improved upon that already proven design with the introduction of the ACE family engines. ACE stands for Advanced Combustion Efficiency, where the engineers at ROTAX looked at every single aspect of the engines and found ways to make them better, more efficient. the objective of ACE is we don’t have to have bigger, heavier engines to make more power and we don’t give up power to be more fuel efficient.